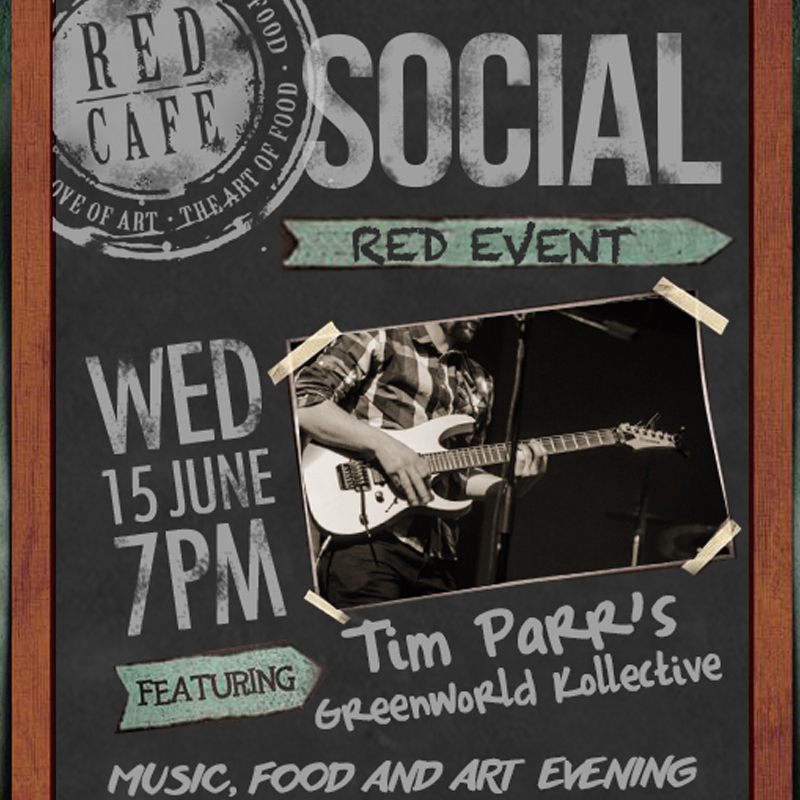 Join us on Wednesday 15 June for a Red Cafe social event, featuring Tim Parr Live! with a three course dinner! R250 per head including dinner!